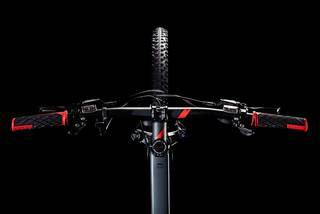 Caught the mountain bike bug? 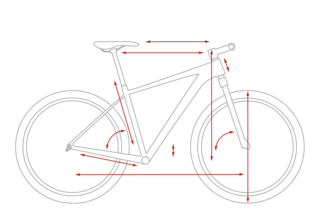 Theyn you'll find a perfect partner in the Analog. 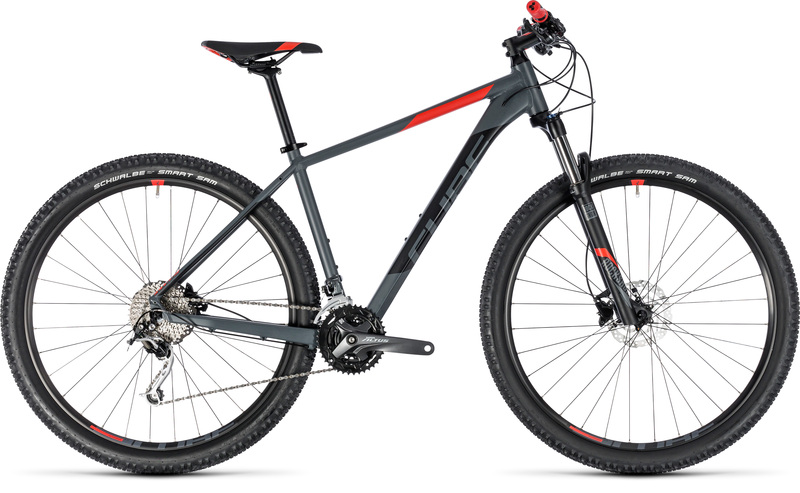 Its high quality aluminium frame, balanced handling and fast responses add up to a package that's perfect for trail fun - whether that's a fast blast or a longer ride out in the hills. 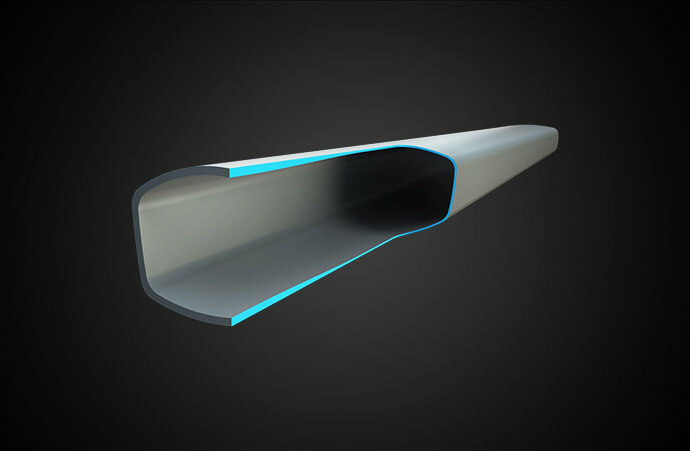 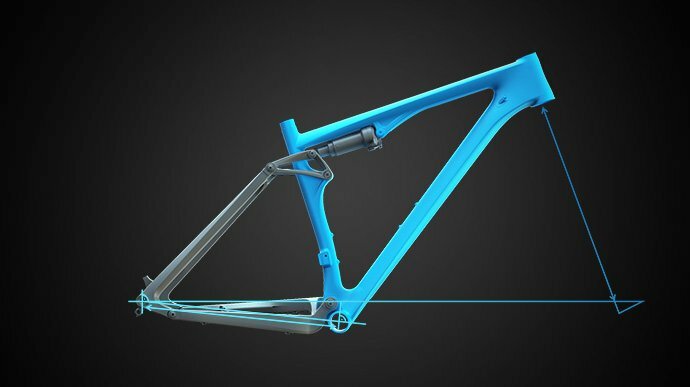 Whether you pick the 27.5 or 29 inch version, you're assured a good fit thanks to our Size Split system. 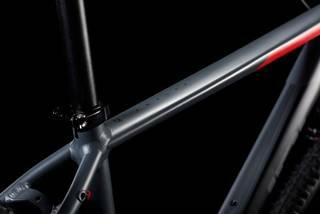 Each one is ergonomically tailored to offer an exciting, dynamic ride at a price that represents outstanding value. 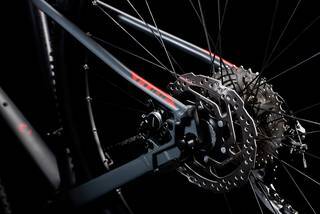 With a 3x9 Shimano transmission, powerful hydraulic disc brakes and the assured performance of a RockShox suspension fork, you've everything you need to explore as far off-road as your curiosity takes you. 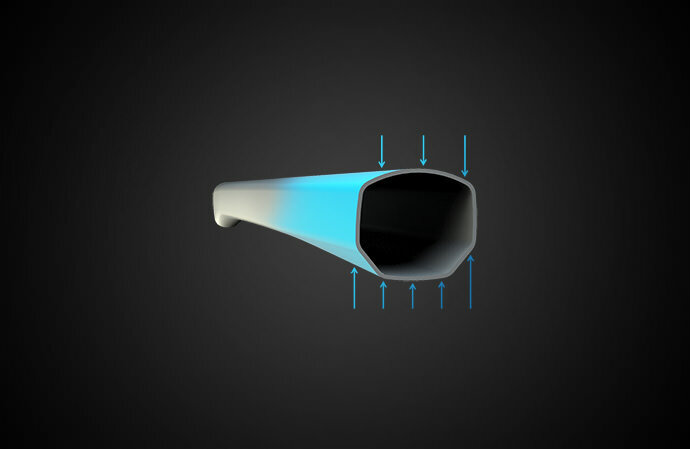 The complex profile top and down tubes of the Analog's frame are designed to be both light and strong - we achieve their sleek shapes using our proprietary Mechanical Forming process. 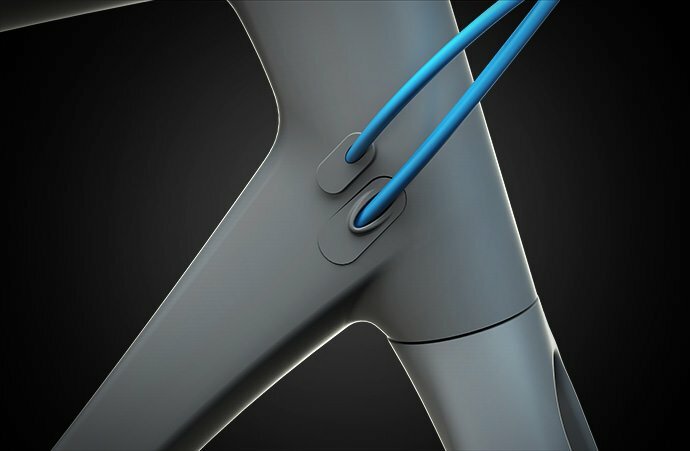 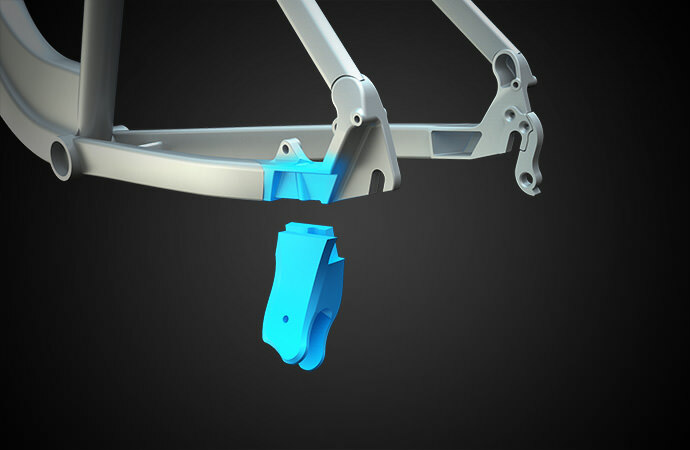 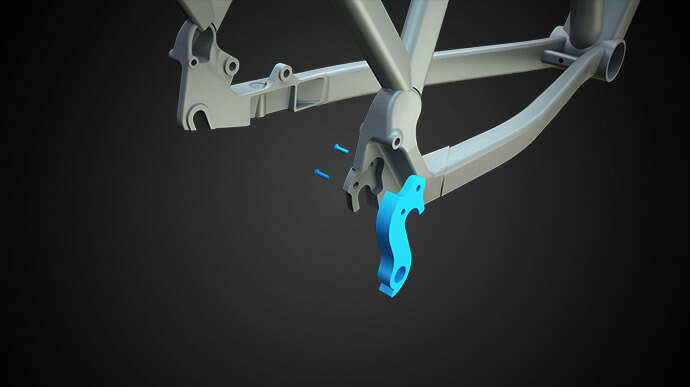 Neat, integrated disc mounts are part of the disc-specific design, while internal cable routing and a tough paint finish mean that this is a bike that will keep its good looks through the rough and tumble of off-road use. 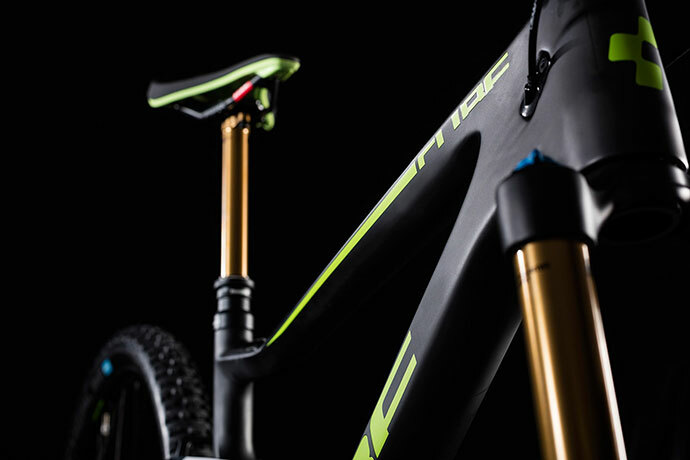 And, of course, CUBE's Agile Ride Geometry lends the Analog the manoevrability, playfulness, stability and comfort that you'd expect from one of our hardtails, regardless of how you ride it.